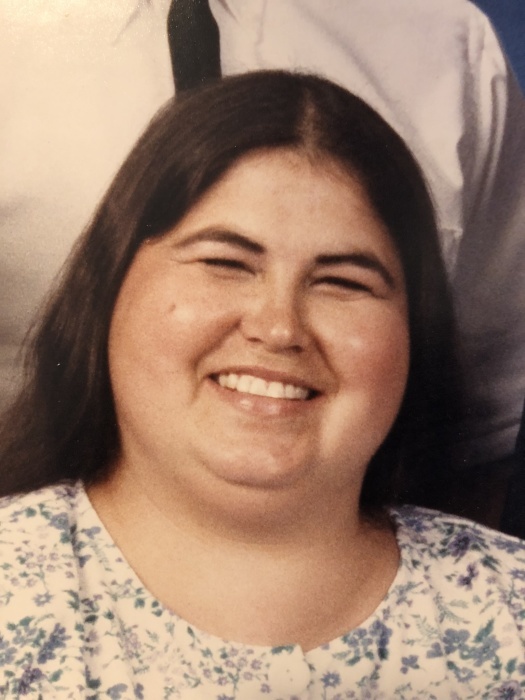 Neva T. Rivera, aged 60, passed away on January 21st, 2019 surrounded by her family after a long battle with illness. Neva was born May 2nd, 1958 in Tucson, AZ to parents Elaine (Smith) and Wayne Mitchell. She was a loving woman who enjoyed making friends with everyone she came in contact with. She also was a huge animal lover and would rescue any animal, no matter the species, that was in need. Neva was passionate about crafting, never missed a good sale and was extremely talented as a cake decorator. Despite the many challenges that occurred in her life, Neva remained positive, had a great sense of humor and a smile that was contagious. She was truly a special woman who touched many lives and will be missed by all those who had the great opportunity to know her. She is survived by her husband, Rafael, and her two children, Shandy and Wayne. She is also survived by her father, her four sisters, Ellen, Rebecca, Juanita, and Veronica, as well as her brother, Eddie. She is further loved by many nieces and nephews as well as extended family. Services will be held on Tuesday, January 29th at 11AM at St. Francis de Sales Catholic Church, 1375 S. Camino Seco, Tucson, AZ 85710.